I was born on the 22nd August 1977 in a town called Wrexham which is situated in North Wales, and have lived here all of my life. I have completed my Masters Degree in Marketing with the University of Lincoln and have graduated from the University of Wales with a BA (Hons) in Business Management. Click on the photo on the right to see a larger picture of me on graduation day. 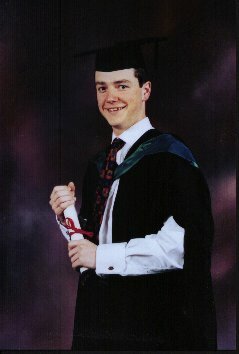 I have also completed a Postgraduate Diploma in Marketing with the Chartered Institute of Marketing. I have a number of Hobbies including Scuba Diving, Skiing, Golf, Mountaineering, Traveling, Autograph Collecting, Watching Movies, going to the Theatre and Reading. 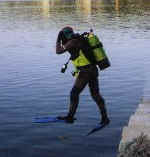 I would say that by far my favourite hobby is Scuba diving, which I have been actively participating in since September 1993 and have reached the classification of Dive Leader within the British Sub-Aqua Club (BSAC). The Branch that I belong to is the Desert Divers, Who's name came about from some of the early members wanting to dive the lakes in the Desert around Morocco which can only be reached by Land Rovers. 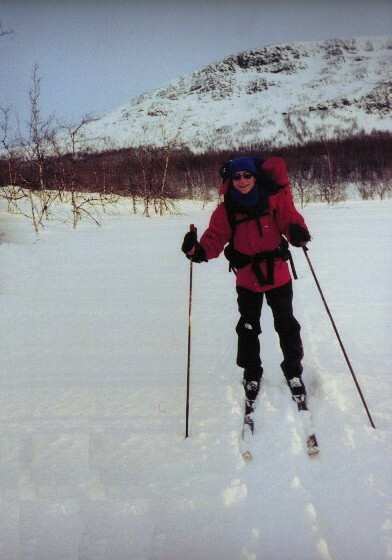 Early in 2000 I took part in an expedition to the Arctic Circle in Northern Norway. More details about the trip can be found by clicking HERE. I am also a very keen downhill skier and have been ever since I first went to Switzerland when I was three years old, since then I have skied in a number of countries including France, Austria and Andorra. 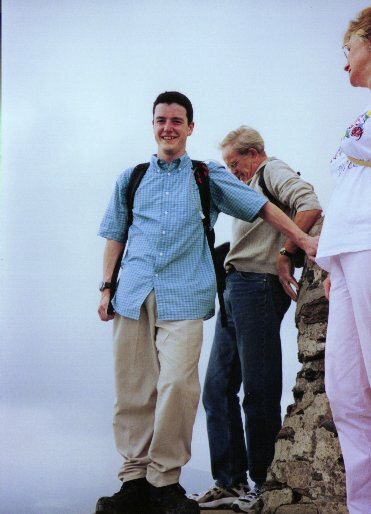 In late 2003 during our holiday in Borneo I finally proposed to my wonderful girlfriend Sarah. It was very romantic, I chose to do it on a deserted tropical island off the coast of Kota Kinabalu. Apart from being chased off by a group of wild macaque monkeys everything went perfectly and we are both very happy together. Because I live in North Wales the local countryside enables me to go mountain walking whenever I like (weather permitting). I live just a short ride from Snowdonia and Mt. Snowdon which is the highest mountain in Wales. Another major passion of mine is traveling, I take every available opportunity to go abroad to experience new places and cultures. I have recently returned from three trips. The first one being Los Angeles, to spend Christmas with some friends over there, secondly I went to Nepal in January which involved a trek to the base camp of Mt. Everest. And finally another trip to Norway at the end of February. 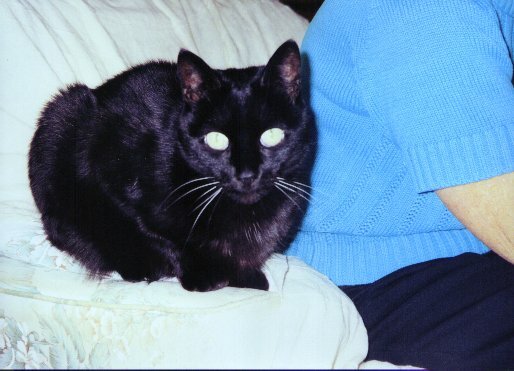 I have also got a black cat called Bingo who is around 14 years old. She is extremely friendly and I have taught her to give me her paw and shake hands and give me a high-five.